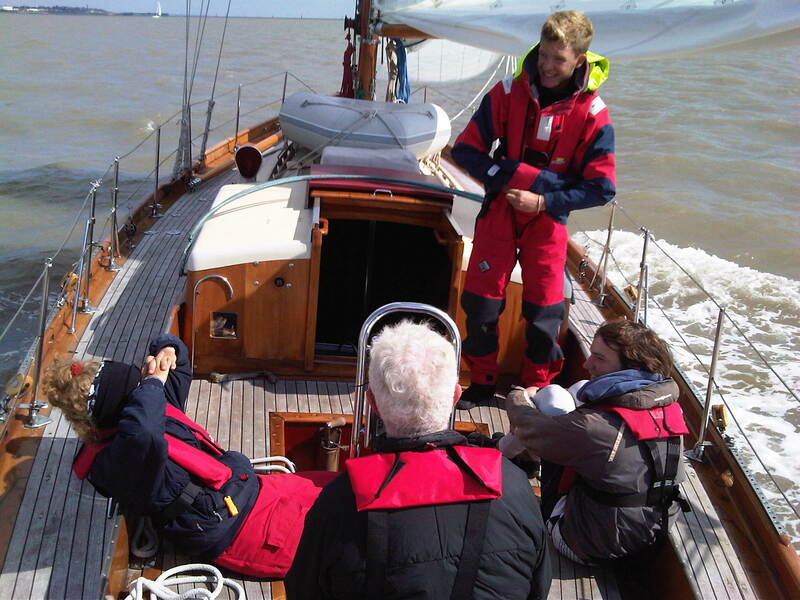 Crew were great friend and veteran East Coast Sailor James Anderson, his son Finbar Anderson, daughter Maddie Anderson and Harry Willett. 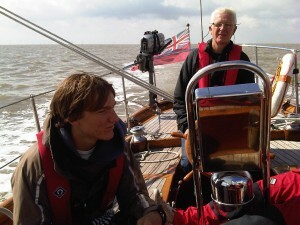 Harry and Maddie crew together. Spending much time training with the RYA in Weymouth. 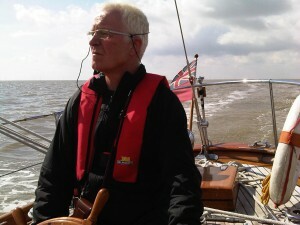 In 2012 they were sailing a Spitfire. 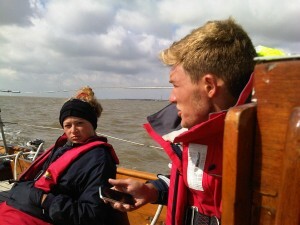 Terrific sailors both of them. 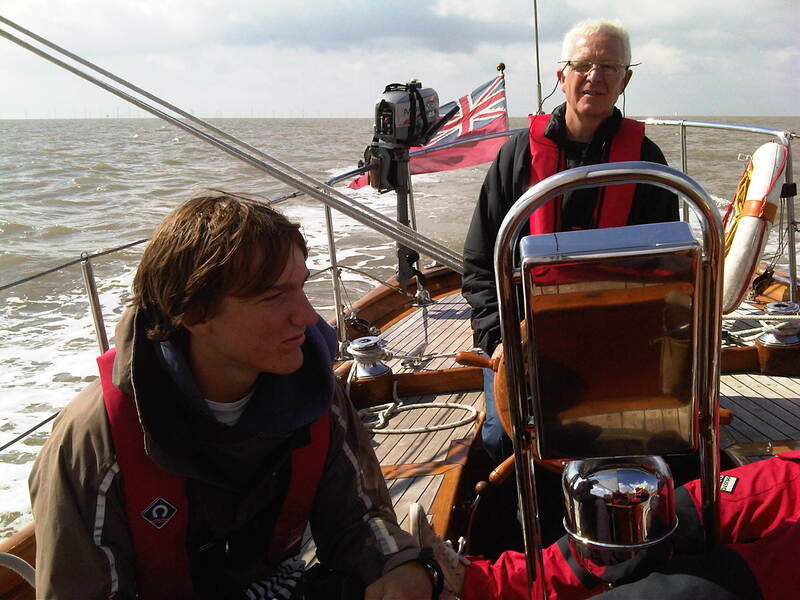 Finbar was UK 29er Champion with his team mate, David Conlon in 2010. He now sails a 49er. 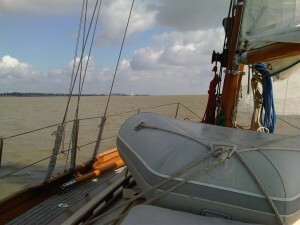 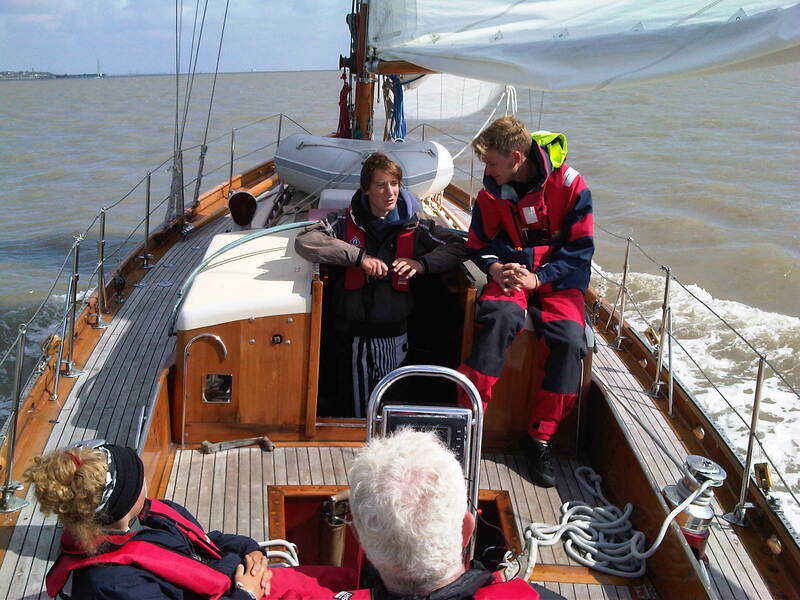 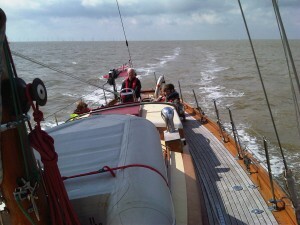 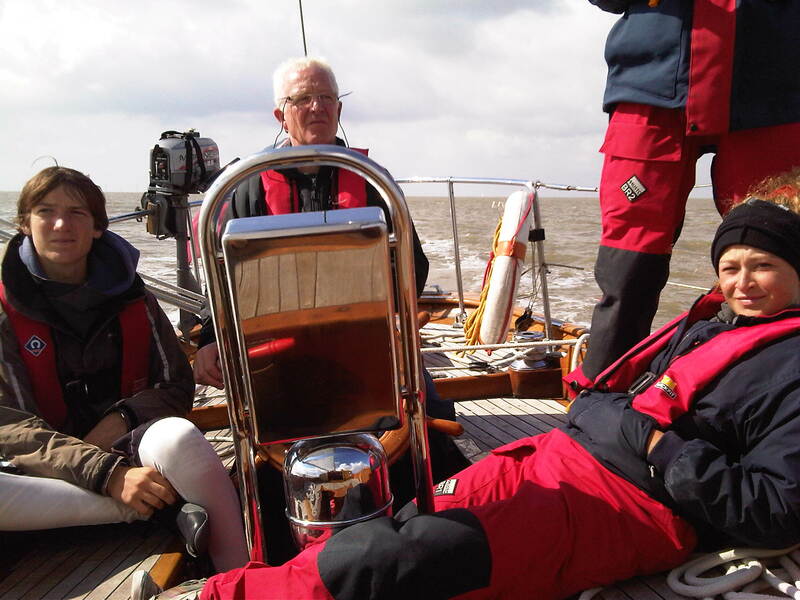 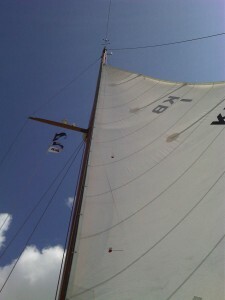 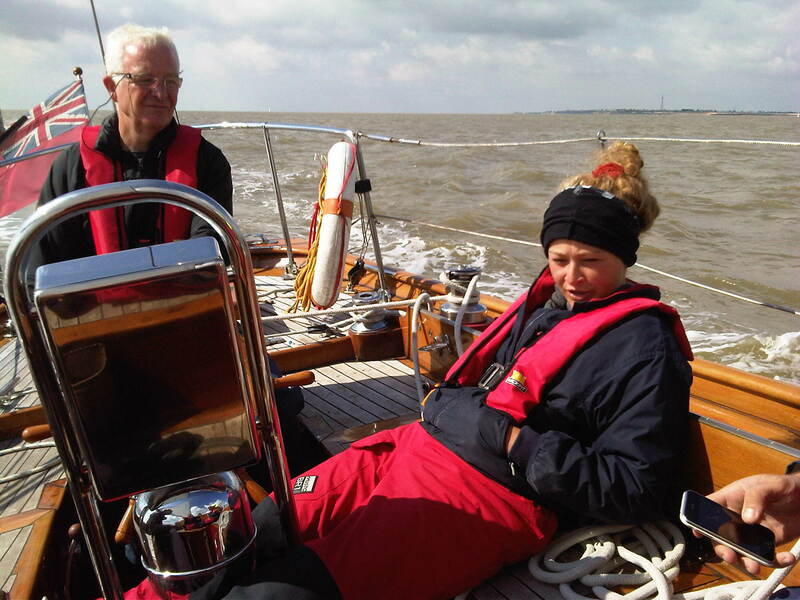 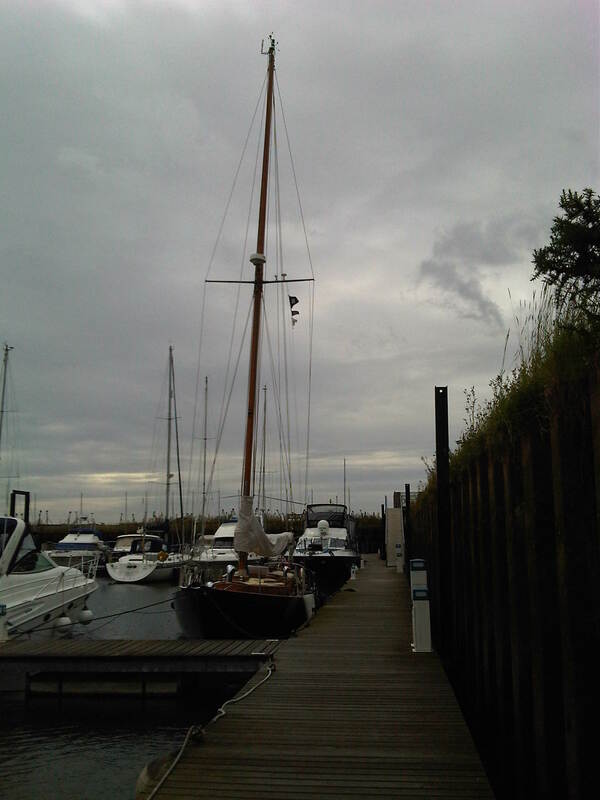 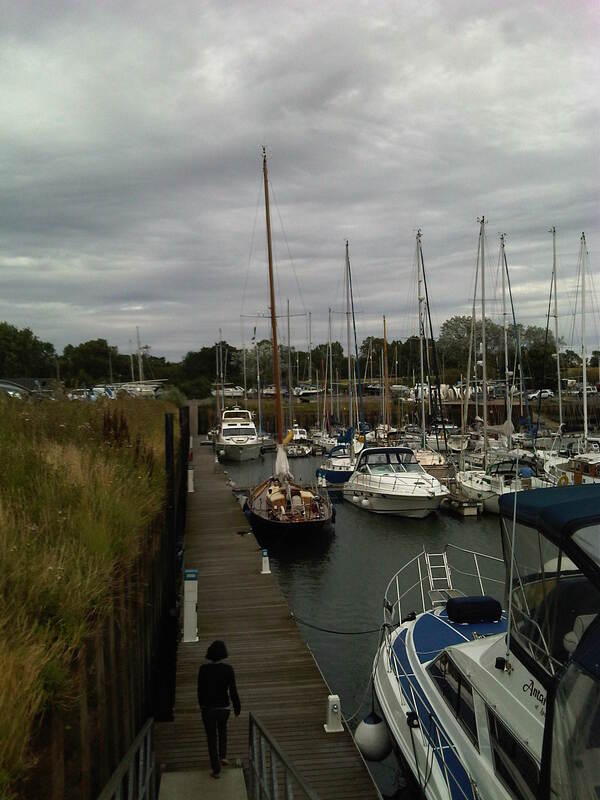 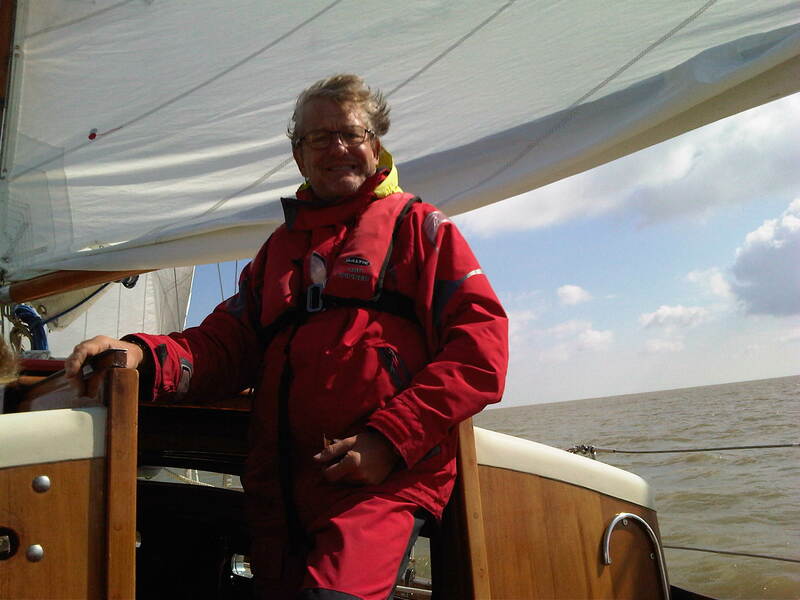 all the way to Suffolk Yacht Harbour..
A lovely sail with such very very good young sailors.